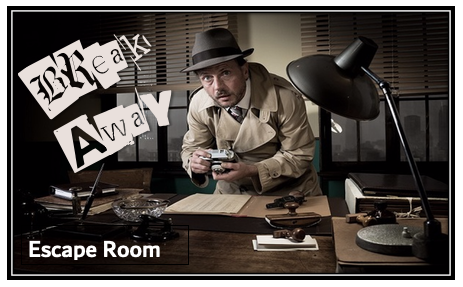 This new, two-room escape room is our most elaborate escape room yet! 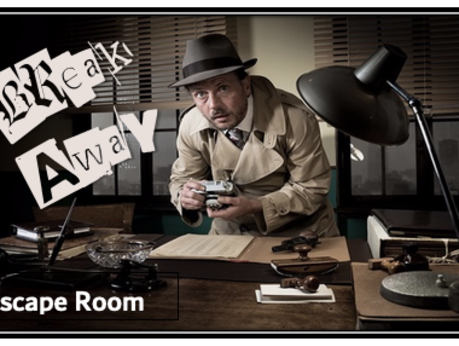 Brimming with puzzles, locks, and clues, you have one hour to work together to solves the clues and break into Mr. Foreman’s personal office combination safe. Open Thursday evenings, Friday evenings, and all day Saturdays. Please call ahead to reserve your time. We are open April 4-May 4th. Price: $10 per person, $9 per with a group of 8 or more.